Posted on September 2, 2012 by Julia	by Julia. Wow very innovative! Take a look at Fast Co Design for more information. 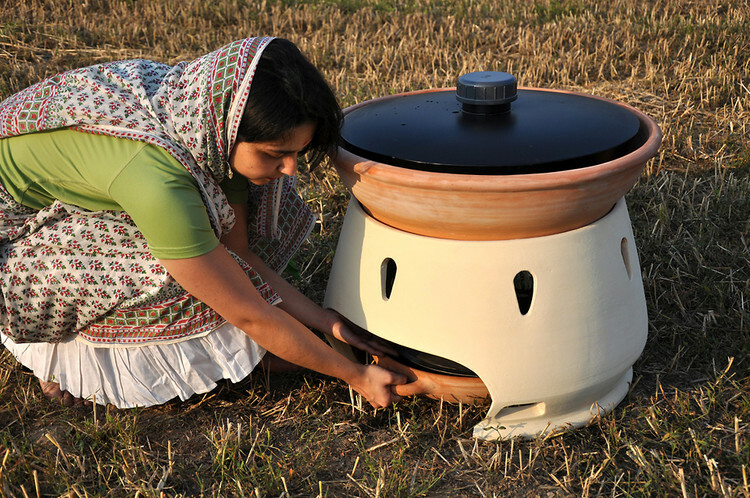 via 1 | A Simple Solar Oven Makes Salt Water Drinkable | Co.Design: business + innovation + design.